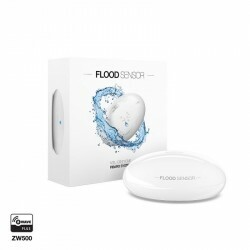 The wireless siren of Z-Wave technology for indoor, will alert and warn everyone in the building or home by a great sound and a "flash" light when an alarm occurs. 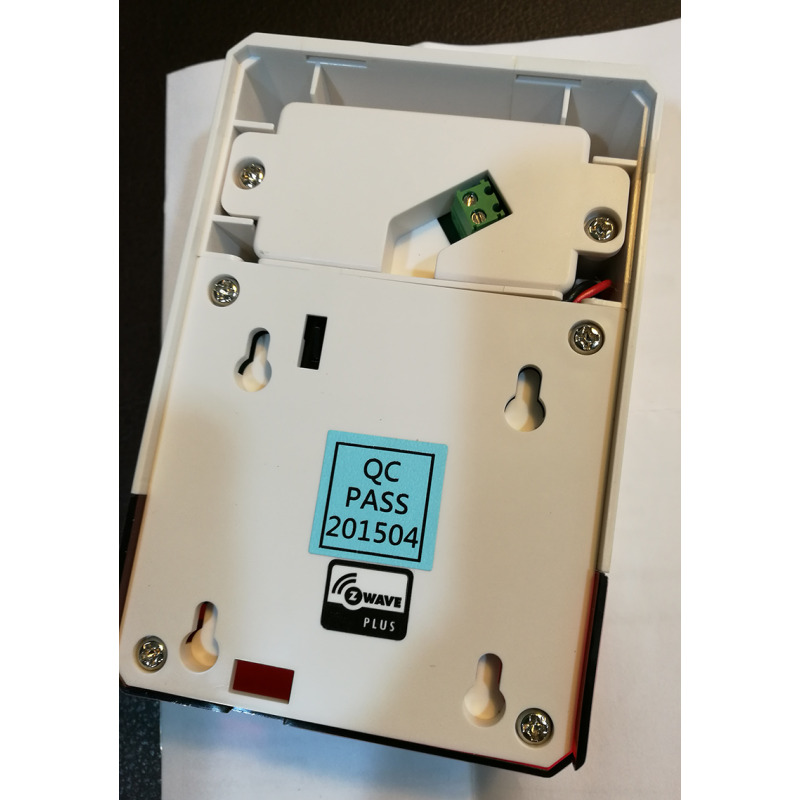 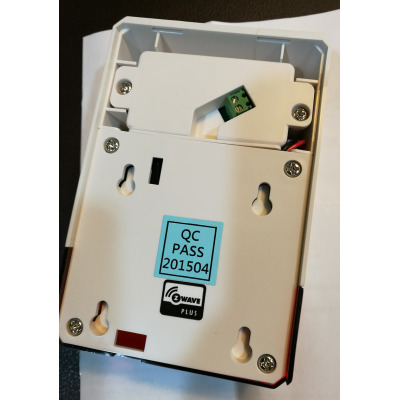 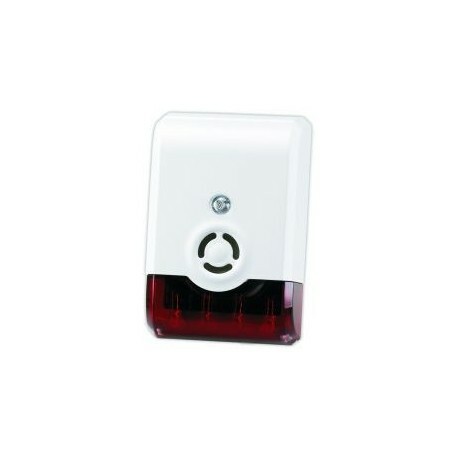 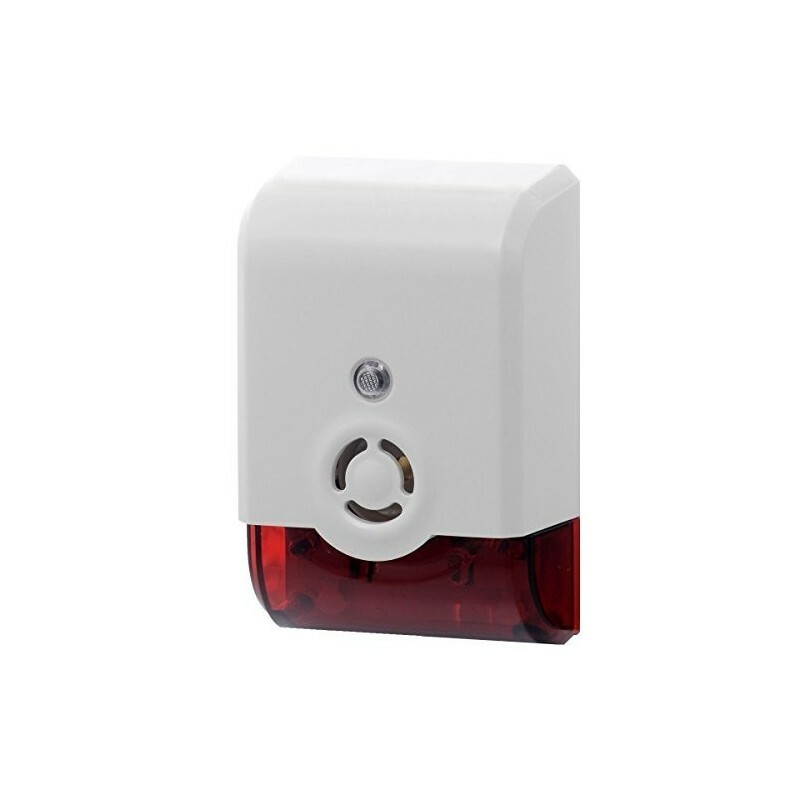 This device is especially suitable for security applications based on Z-Wave in combination with other Z-Wave devices such as door and window sensors and motion detectors. 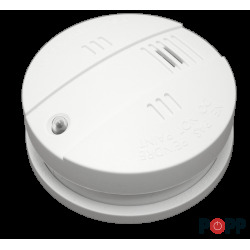 The siren emits a loud sound and an intermittent warning light, so that everyone can see that an alarm has gone off. 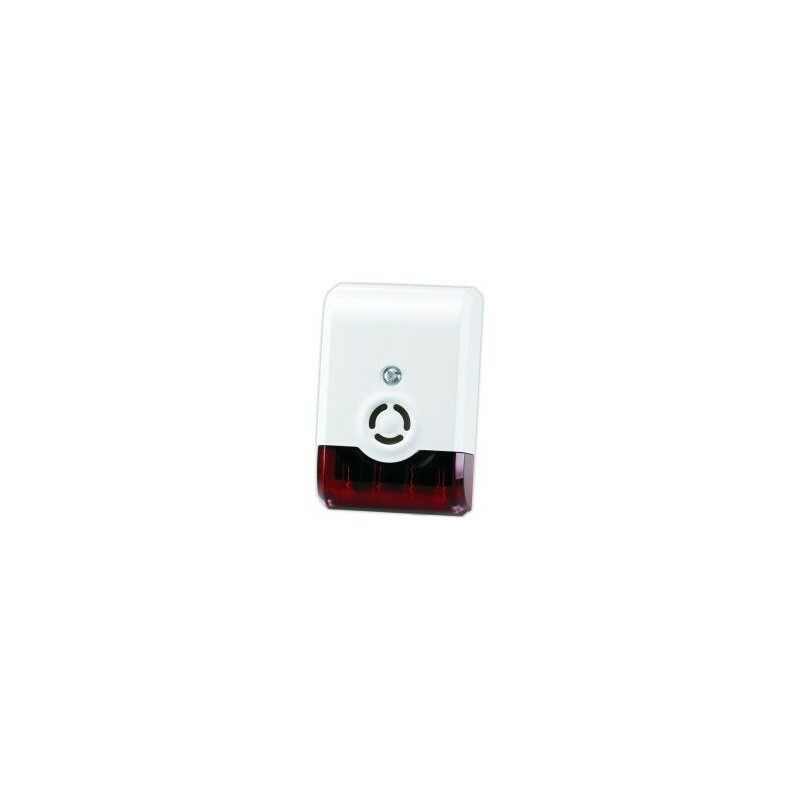 This is intended to alert the inhabitants or deter intruders. 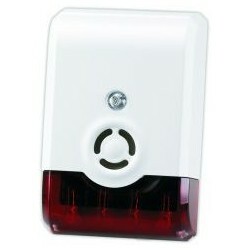 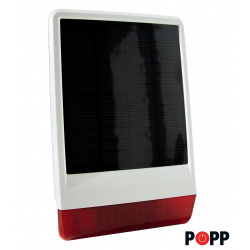 The device can be configured to use the strobe light and / or the acoustic siren or both. 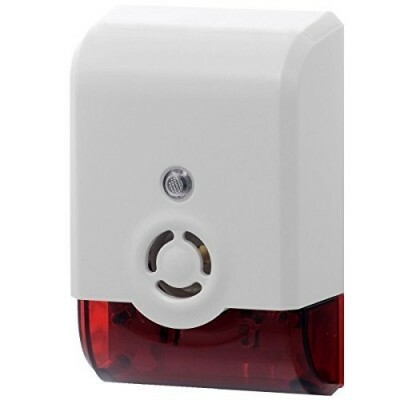 An anti-tamper switch (tamper switch) protects the device from being opened or tampered with if used in safety functions. The Z-Wave siren of the Vision ZM1602-5 must be powered by an AC or DC power supply, but it has a backup battery in case the power goes out or the power is cut off. 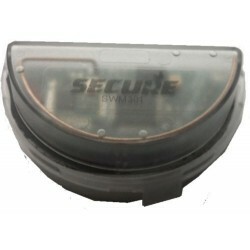 This is: in case of power failure, the internal battery takes over the siren. 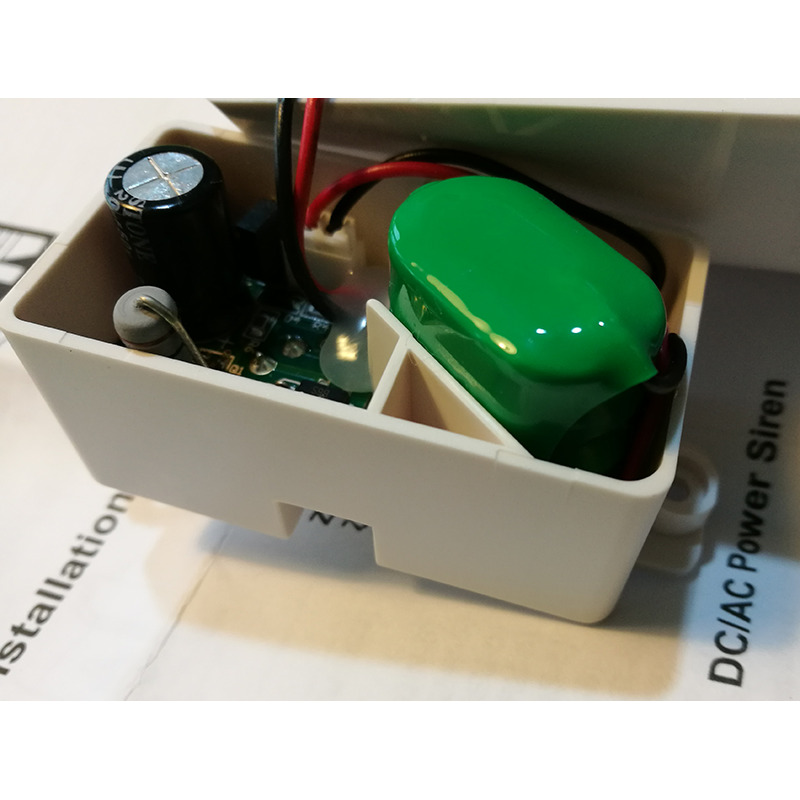 The power supply can vary between 12 and 39 V DC and between 9 and 28 V AC so it is very easy to put near the electrical panel or a nearby register to take power from the source of the telephone or intercom, video intercom or even put a DIN rail source only for the siren. 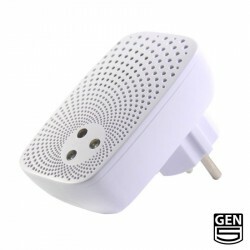 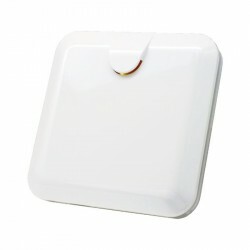 The flexibility in terms of power supply of this Z-Wave interior siren is total. 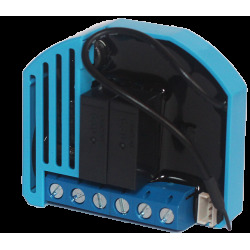 Being a Z-Wave device powered and not batteries, it will participate fully in the Z-Wave routing, acting as a repeater for other devices. 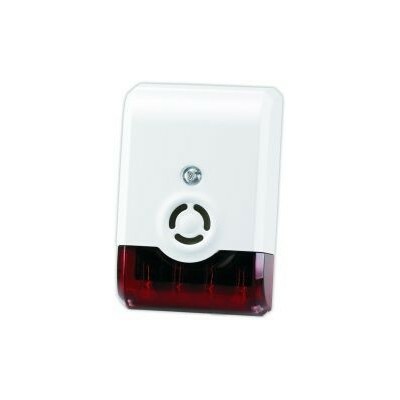 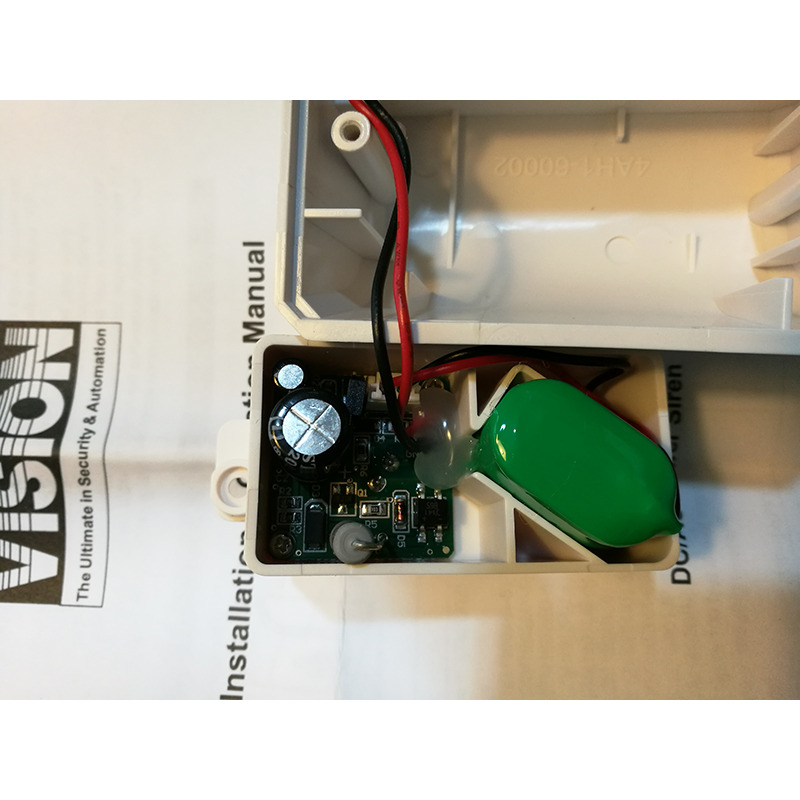 Z-Wave controller (remote control, ZWave dongle, &) is required to integrate this siren into your existing Z-Wave network. 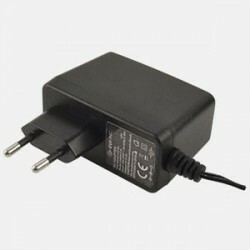 Note: The power adapter or power supply is not included .